The electronic form of an old course remains valid nowadays. 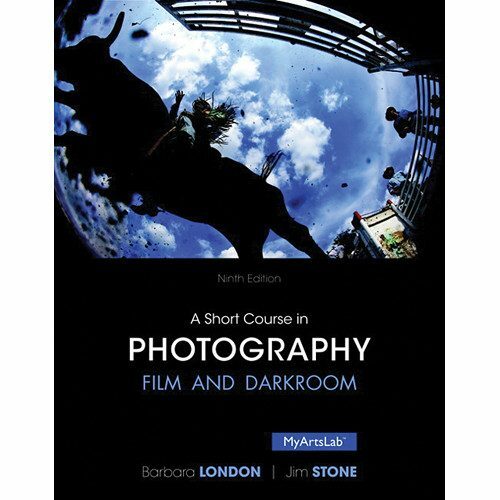 It is a condensed version of the book “A Short Course in Photography: Film and Darkroom.” The digital edition makes it available for anybody from anywhere around the world. 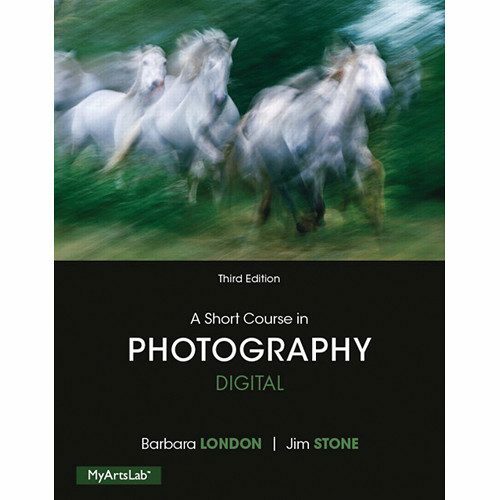 The focus of this course is now on digital techniques which have become the most used devices to take photos. The basics of general photography are not set apart, and the basic techniques of photography are all covered. 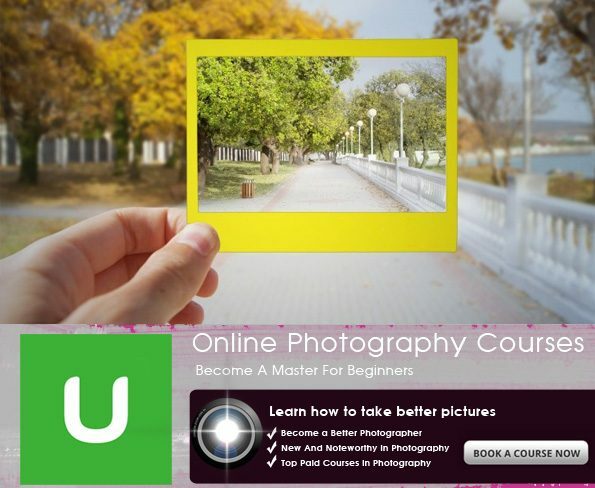 In Udemy you can choose among almost 500 different courses for any budget and specialty field. 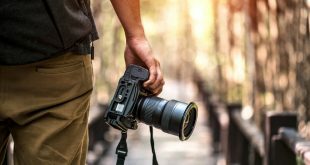 There are classes made for anybody with a camera, even if it is a smartphone’s camera.A popular choice is the “Photography Masterclass: Your Complete Guide to Photography,” which will guide students throughout the most advanced techniques of photography to become a pro. For those who are just starting with their pro digital camera, the “Beginner Nikon Digital SLR (DSLR) Photography” is a wise choice. 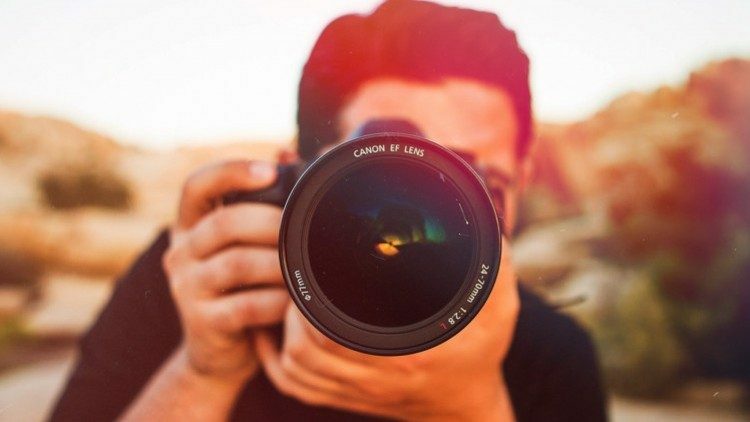 There are also courses for cinematographic photo shoots, DSLR video production and some editing applications like Adobe Lightroom and Adobe Premiere. 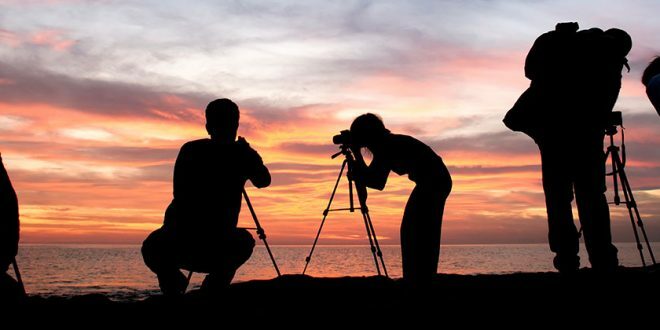 For particular interests, they have for example courses on black and white photographers, nature photographers, light in photography, wedding photography, and so much more. 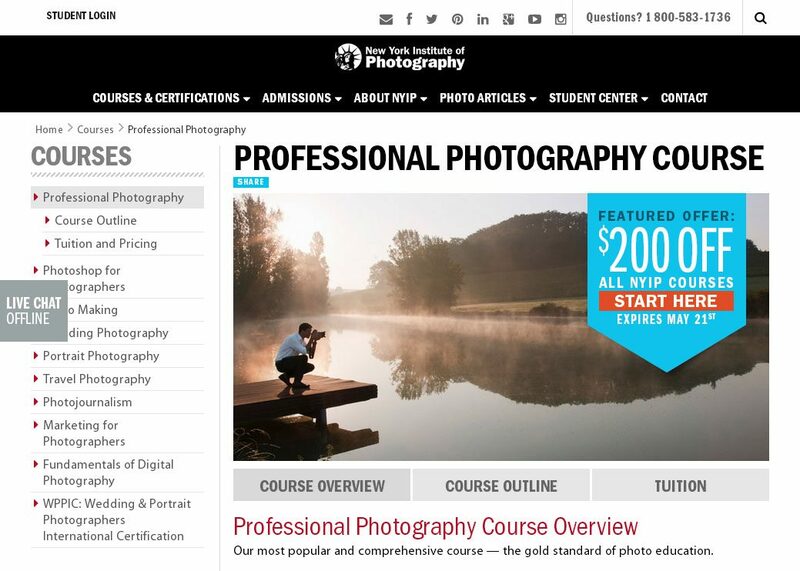 The New York Institute of Photography is an online school that lets astudent get into photography at any time. The courses are designed to be followed online. The program includes a set of classes for every need. There is no right or wrong pace to go with the NYIP courses. You can always create a career or simply entertain yourself with these courses. For professionals, the complete courses are highly recommended. There are intensive options for wedding, portrait, travel and nature photography. The short courses are for beginners, and it is the right place to start if you are taking photography as a part time hobby. 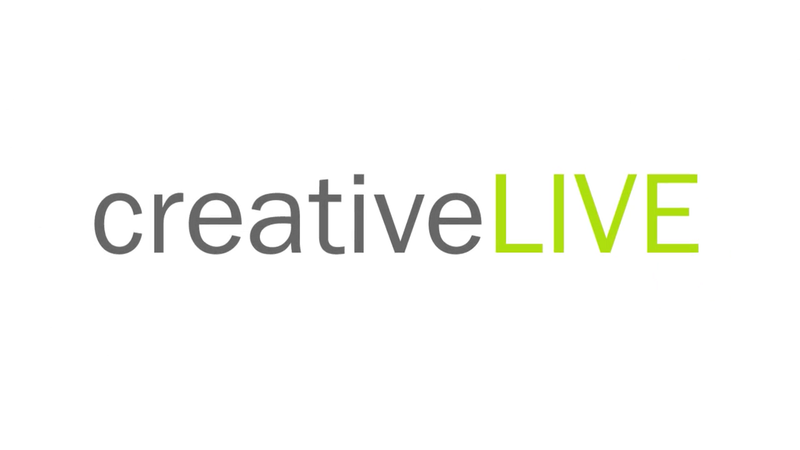 CreativeLive is a website that offers live and on-demand courses all the time. They go from the fundamentals to specialized courses on portraits, landscapes, weddings, commercial, business, and marketing photo shoots. The basics oflightingare covered by a couple of classes and editing is done using Photoshop to create unique pictures. 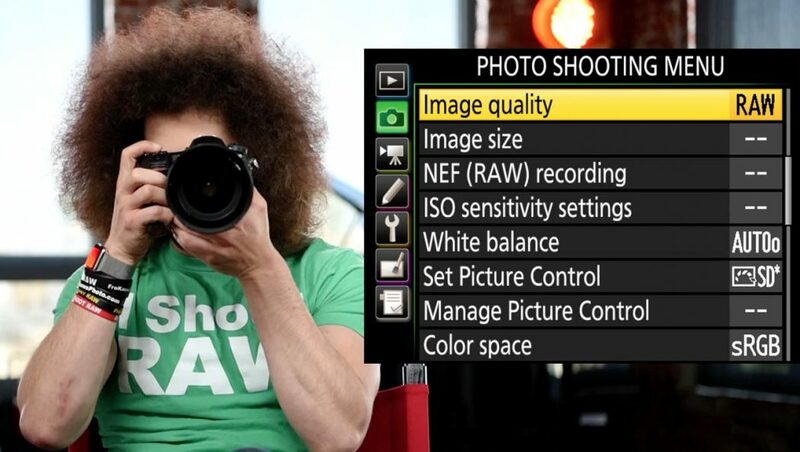 The Complete FroKnowsPhoto Guide is a 6-Hour long course in the form of a video guide. It is a fast-track system recommended for beginners who want to learn how to direct, shoot and produce videos quickly. Experts might find some useful advice from this short course, and a lot of practice afterward is recommended. So, schedule more than 6 hours to practice the new skills you’ll learn with the videos. 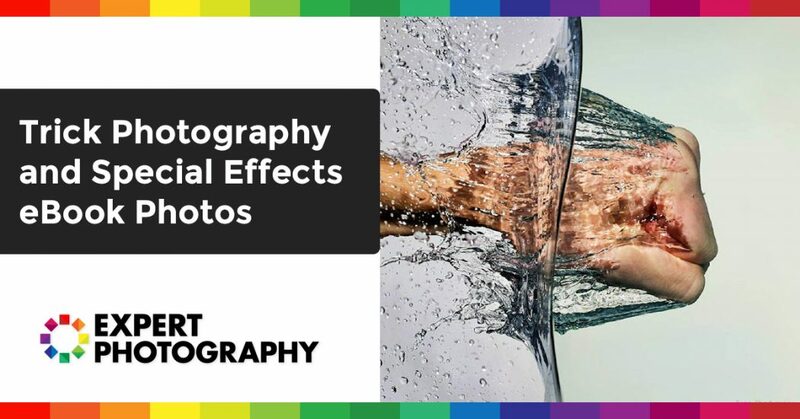 Artistic images are the final result of applying the techniques of the Trick Photography and Special Effects E-book. There are complete tutorials and step-by-step instructions inside the book. 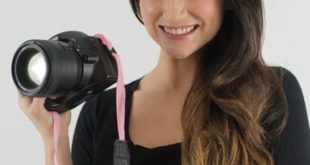 The book is meant to save you thousands of dollars on expensive equipment by having some camera tricks under your sleeves. You will also take thehand of some post-production and edition to create incredible images quickly. 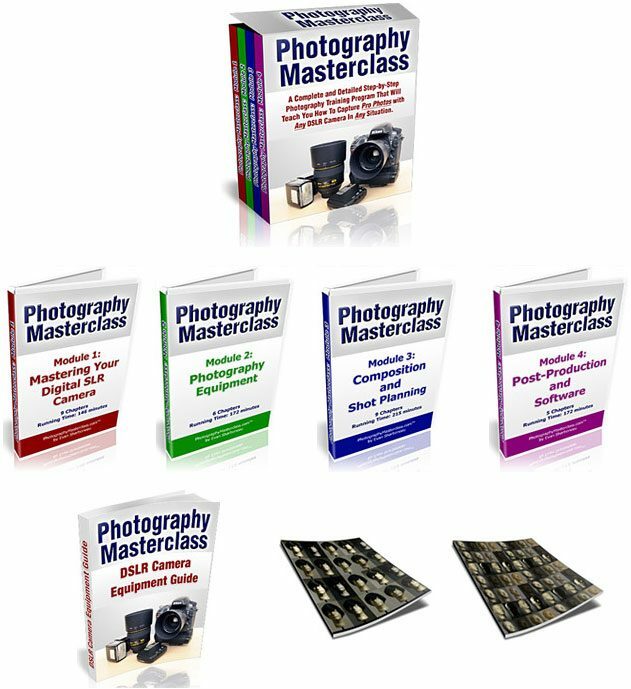 The Photography Masterclass comes in a digital format to be accessed from a computer or any mobile device. A student took the example we’ve chosen by only following some of the basic and initial advice of the video tutorials. 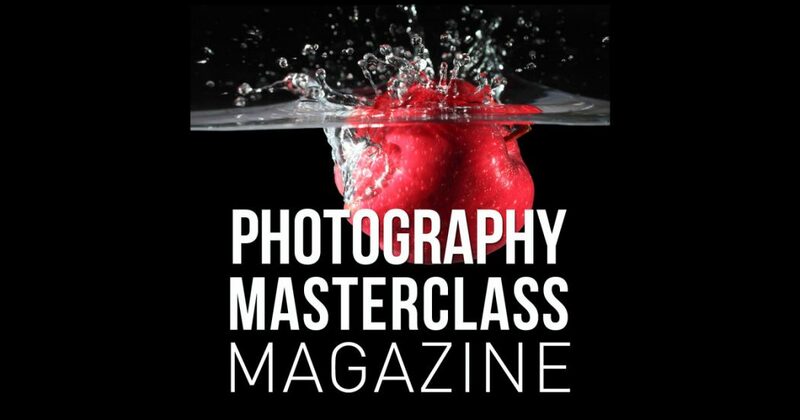 The course was developed by an amateur photographer who turned pro by learning the secrets he shares on his Masterclass. 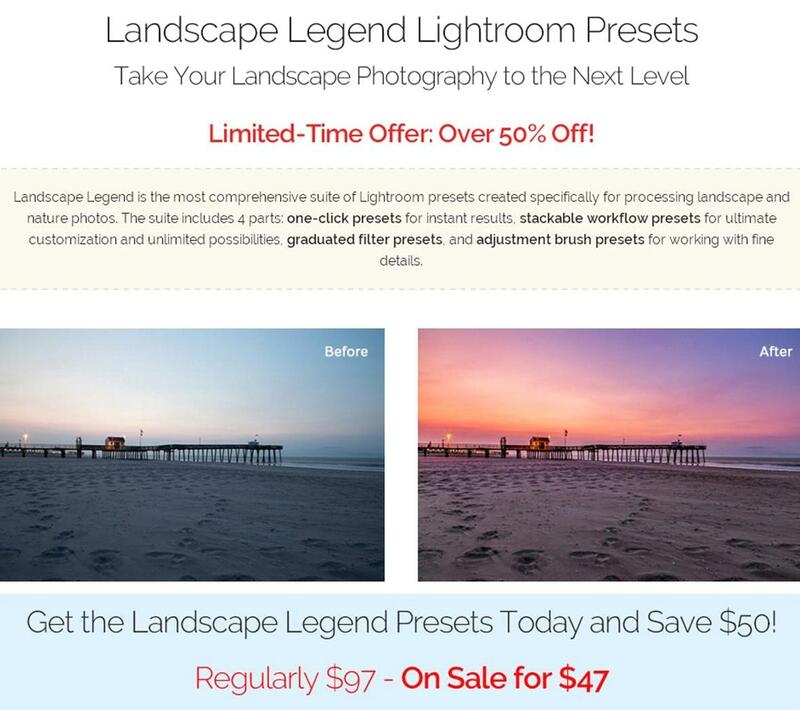 Landscape Legend Lightroom Presets is here to take Landscape Photography a step forward. The kind of effects promised in the course is shown in the photo. They get to create enhanced shots on landscapes through the right set of lights. The course has four parts, which are presentedin an ordered way to improve the landscape shots gradually. 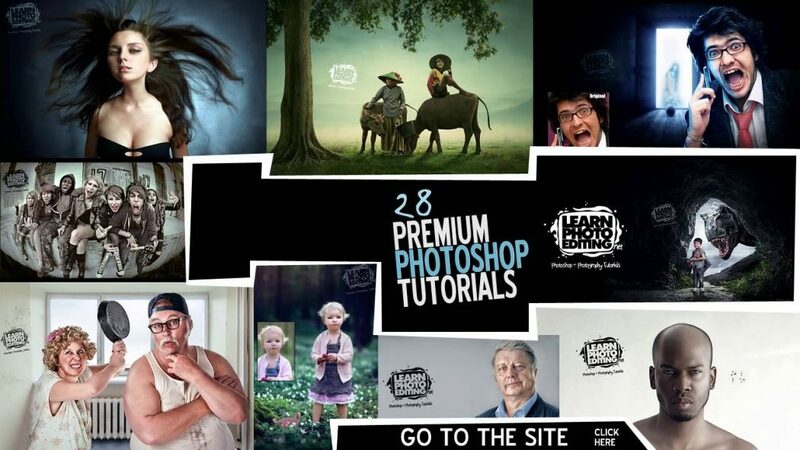 Sold in the form of tutorials, 34 courses were wrapped into the Learn Photo Editingclasses using Photoshop. 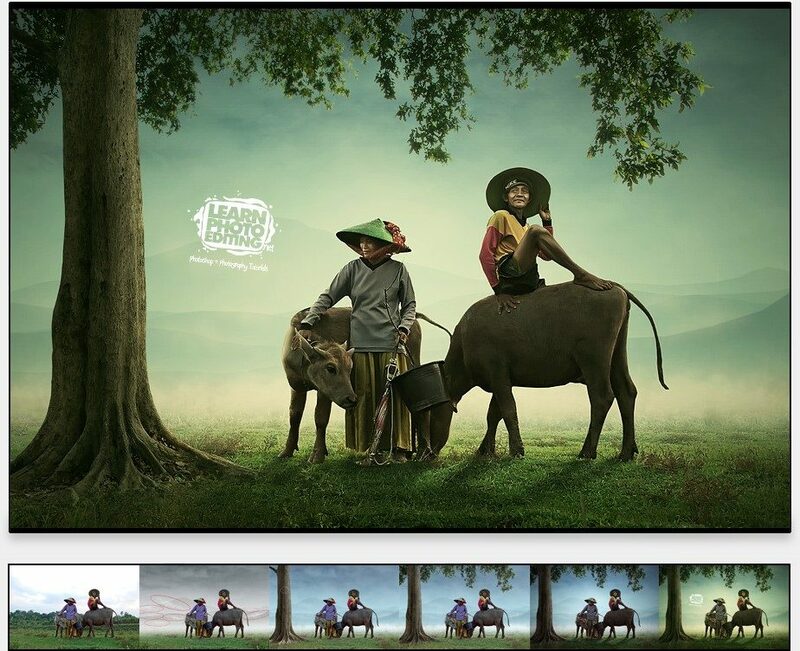 Each tutorial goes through photo manipulation, retouching and color grading. 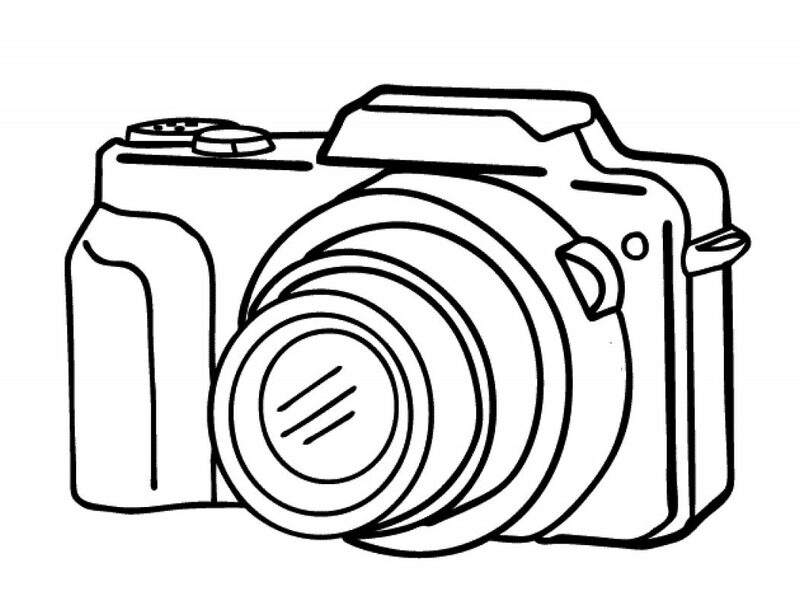 The tutorial shows step by step directions to manipulate photos. Caricatouresque works are one of the most winning outcomes. 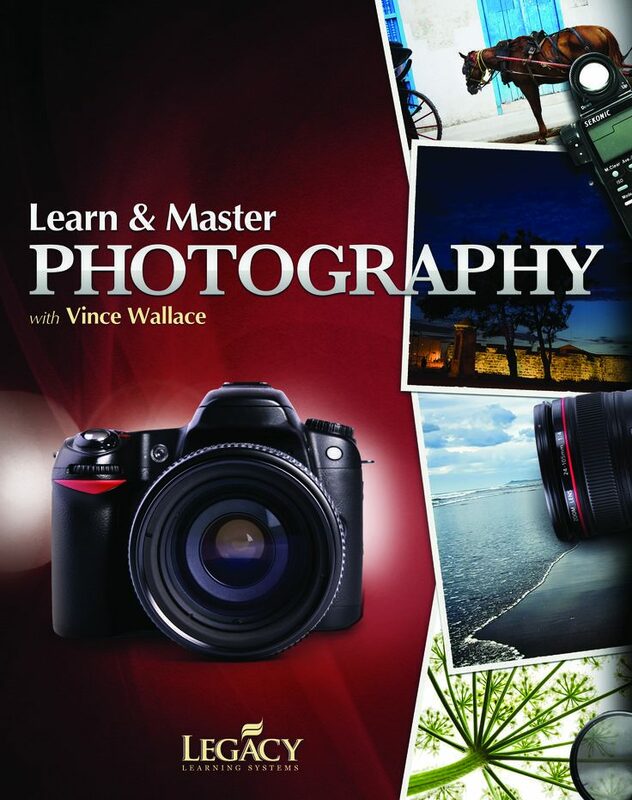 The Learn and Master course are there for everybody who has a camera, including cell phones. The exposition and composition of each image aredetermined to set the right balance. There are 24 sessions on over 30 hours to show you the secrets of all settings behind a great photo shoot. Special effects are created quickly with just tweaking some simple configuration. The course is not meant for beginners only. Old dogs can learn new tricks. 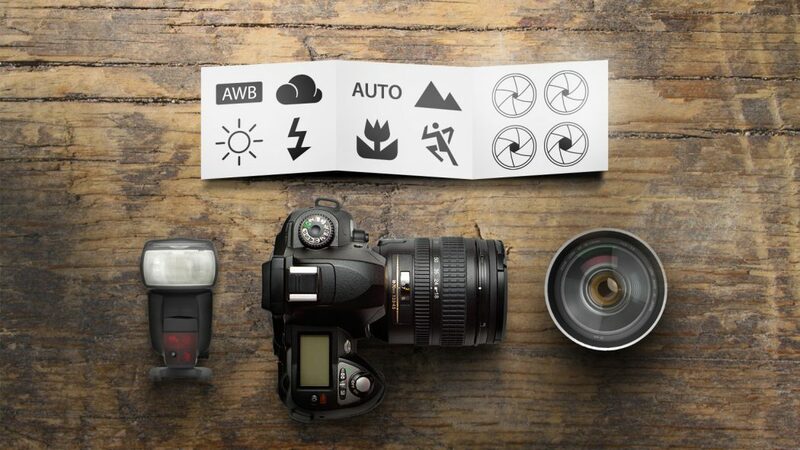 Most likely, the advanced training will enlighten some aspects of aperture, balancing light exposure and ISO settings. 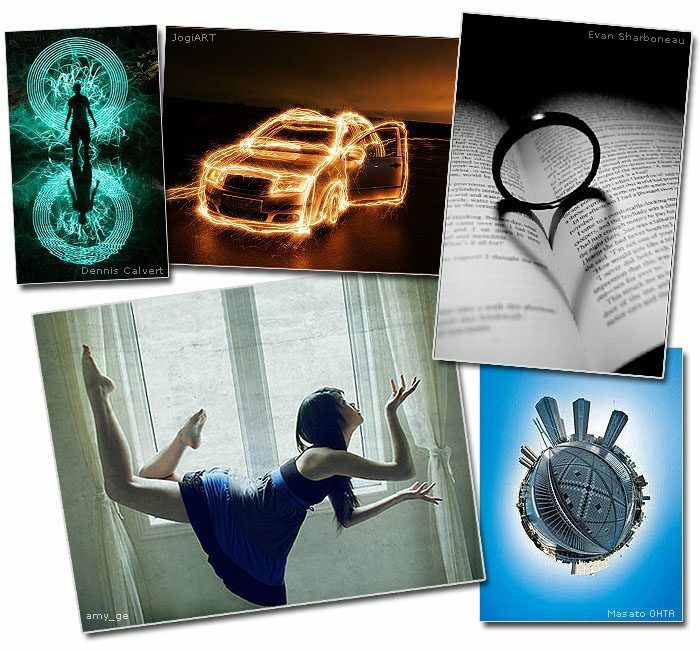 All the photography skillsare complemented with basic design elements, movement and color theory. Check it now for $100 OFF discount!